Make the best use of your money by buying this Silver Strap Wrist Watch which has been crafted with perfection by Forest. You will not have to worry about the material of this watch as it is made from high quality material and will serve for a long period of time. 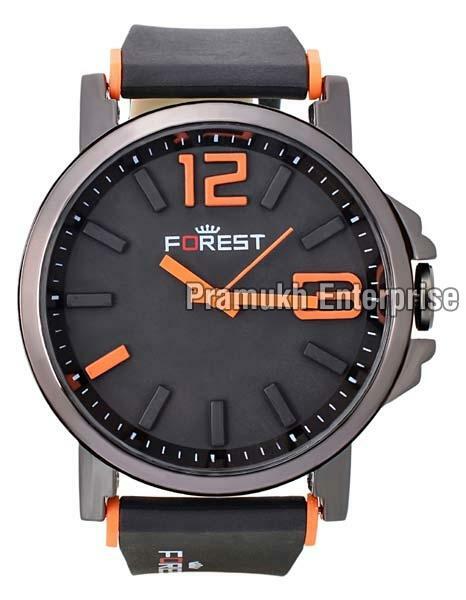 Forest is one of the most prominent brands in providing high profile and luxurious watches for people who love to flaunt their style. This product can also be used as an ideal presenting option.